*Bus tl n°1 direction "Maladière", arrêt "Maladière". *Métro M2 direction "Ouchy", arrêt "Délices" puis bus n°25, direction "Chavannes Glycines", arrêt "Maladière-Figuier"
*Bus tl n°2 direction "Maladière-Lac", arrêt "Maladière-Lac". *Bus tl n°6 direction "Maladière", arrêt "Maladière"
UNIQUE EXCLUSIVITY - Discover the Lausanne 20K with urbirun. 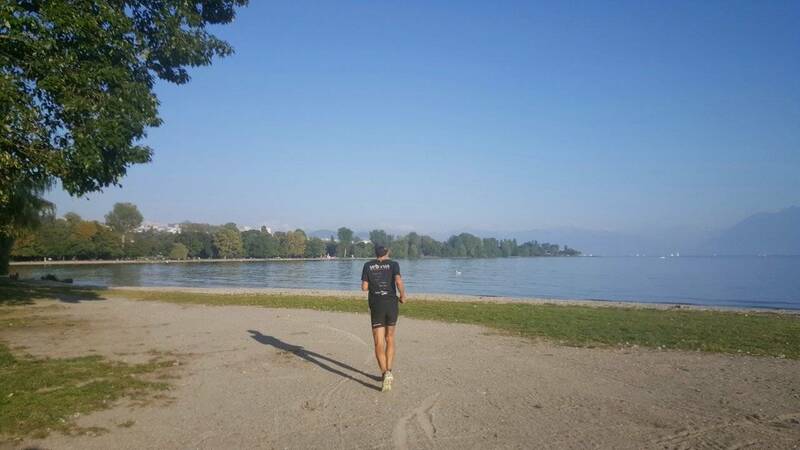 The first official race with its tourist points of interest commented for the runners. 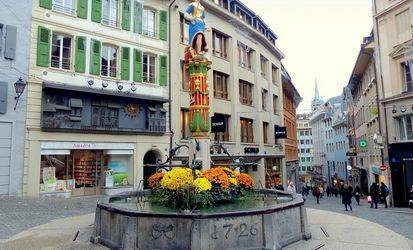 A magnificent route, from the shores of Lake Geneva, to the Old Town, the hill of the city, the Castle and the Cathedral. 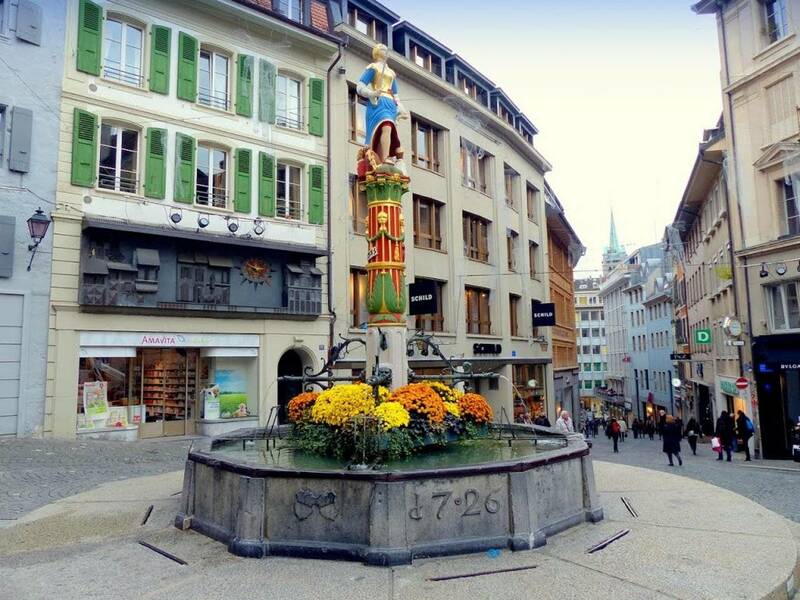 There is so much to look out for in the beautiful decor of Lausanne. 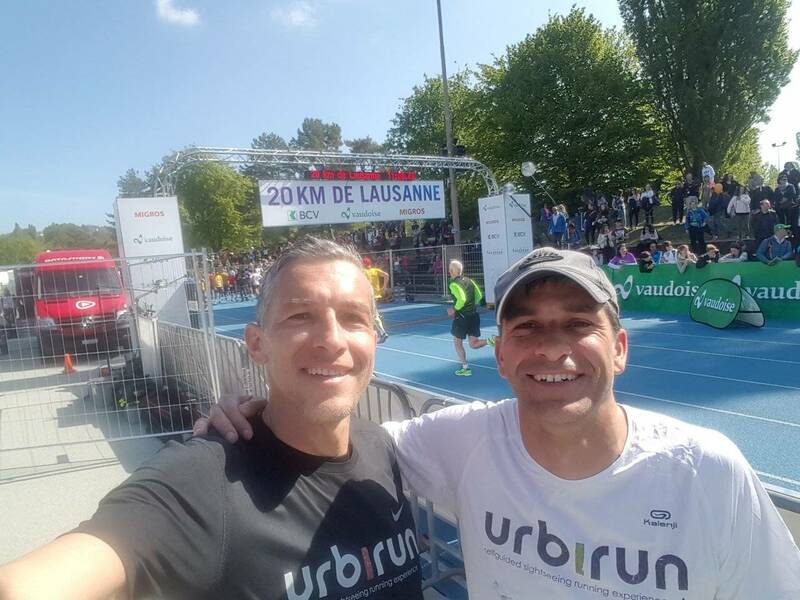 So try the adventure, and take up your 20km challenge in Lausanne with urbirun. Good race ! !